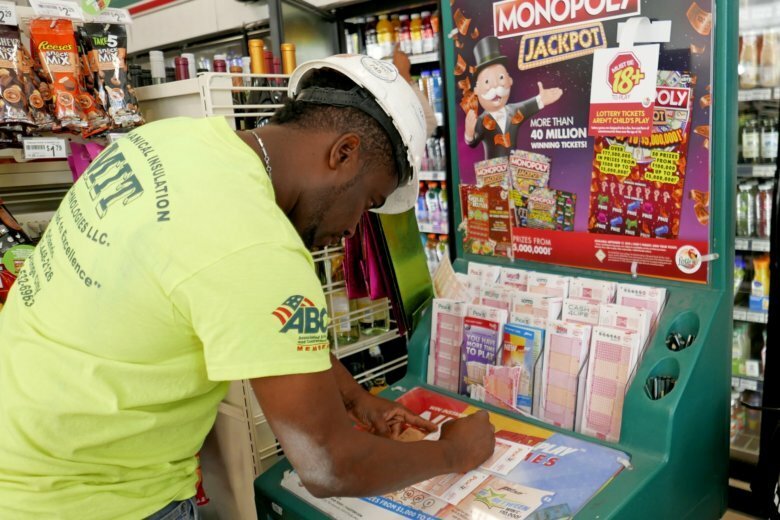 David Johnson, a 56-year-old truck driver, was presented on Friday with a check for $298.3 million by the New York Lottery, making him the winner of the second-largest jackpot in the lottery’s history, according to Powerball. 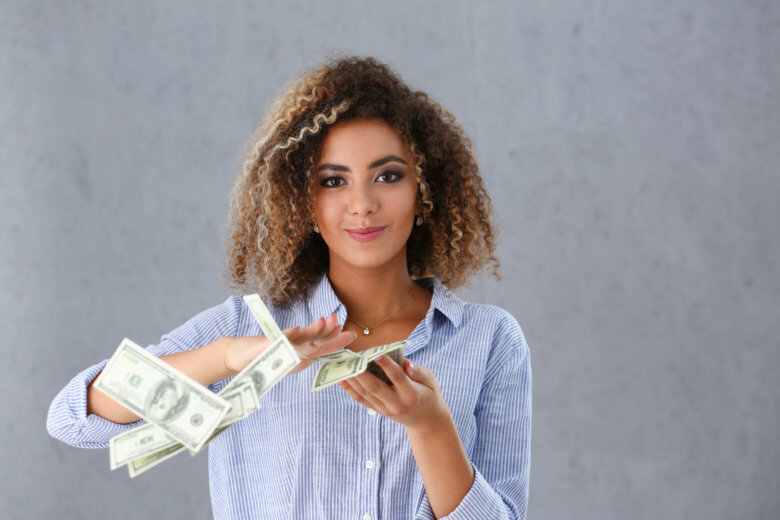 Lerynne West announced on the Ellen DeGeneres Show broadcast Wednesday that she gave the money to the Travis Mills Foundation. 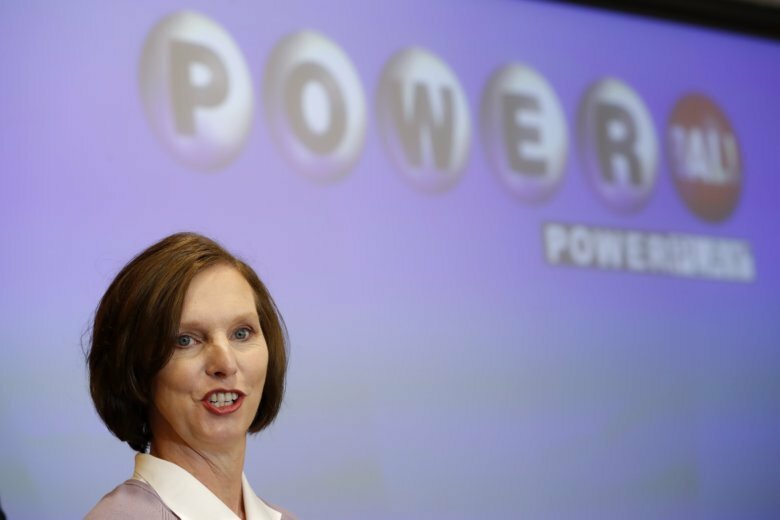 Lerynne West couldn’t find her Powerball ticket. 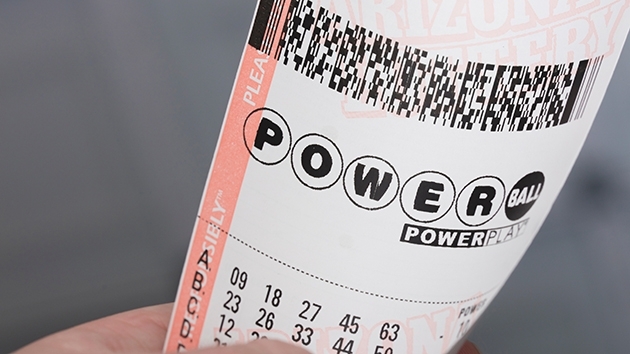 Learn where it turned up and laugh. 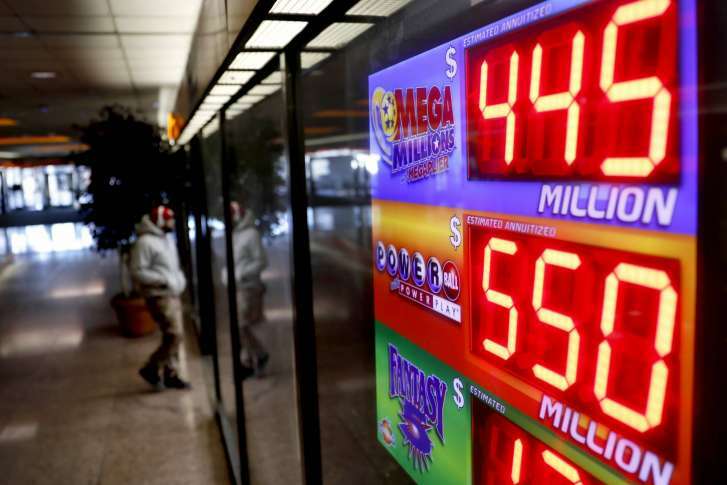 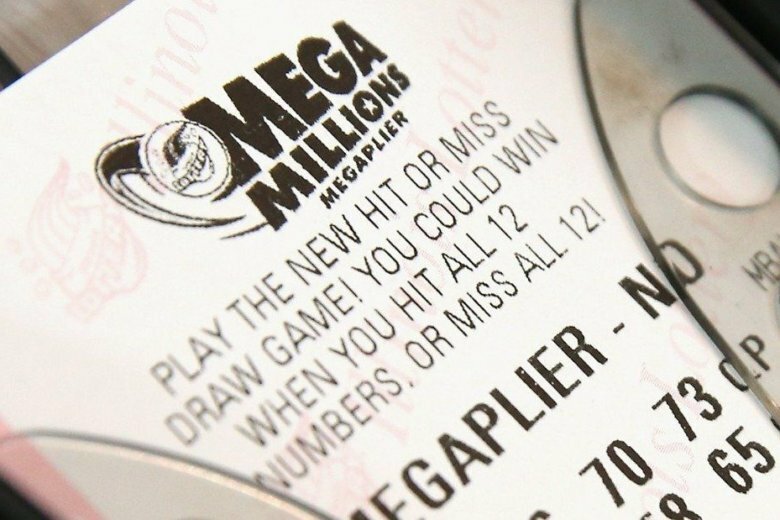 What are the luckiest numbers and states for Mega Millions? 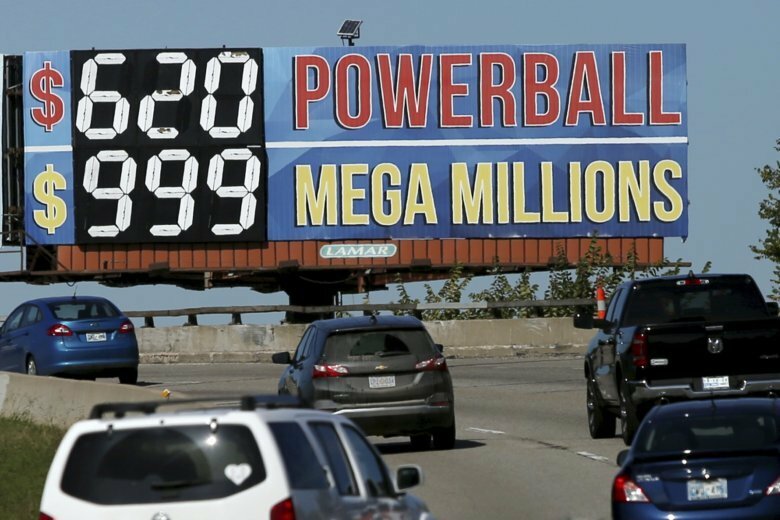 For all the anticipation about whether someone will finally snag the gigantic Mega Millions and Powerball jackpots, the games come down to two things: simple math — and very long odds. 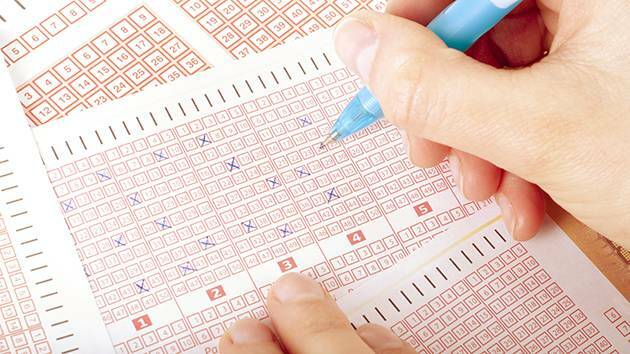 Find out the luckiest states … and numbers. 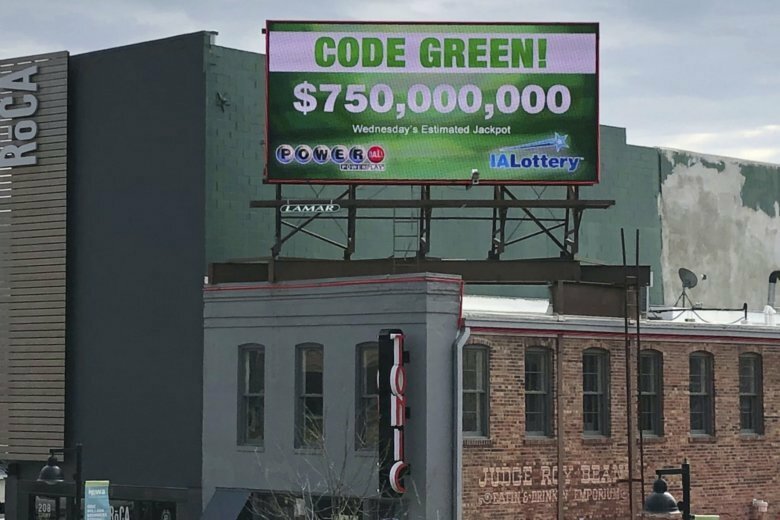 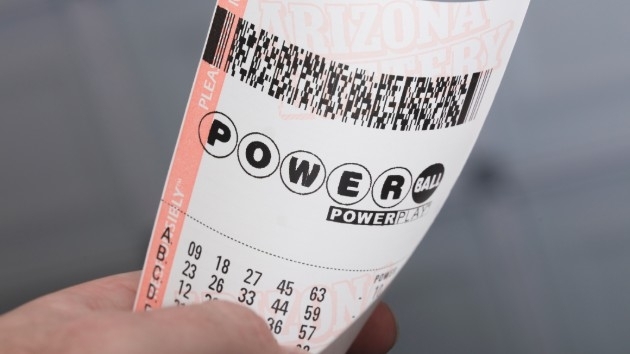 One or more persons may not have to go to work on Monday if they’re the lucky ones with the winning Powerball ticket. 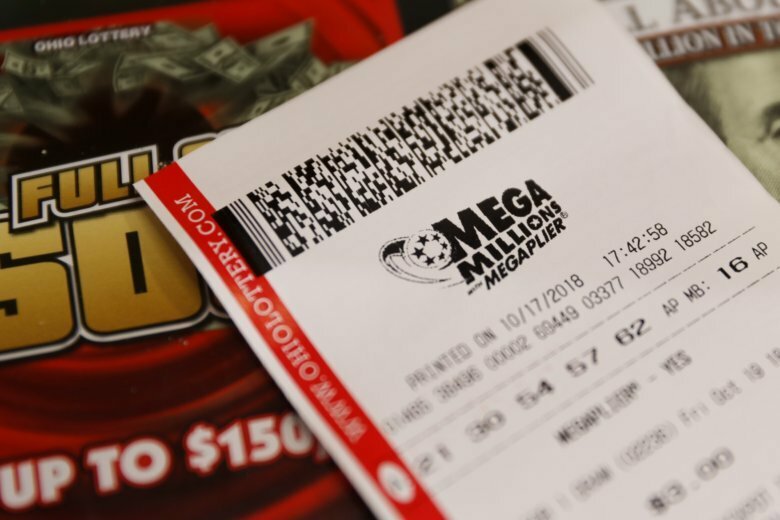 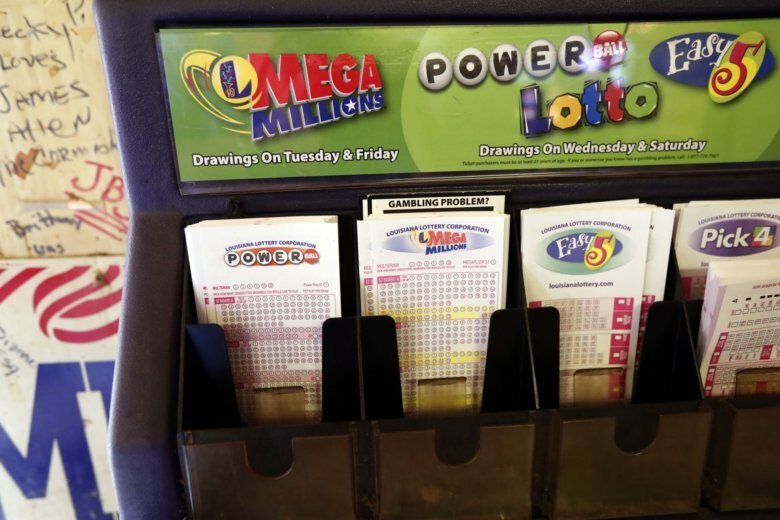 The jackpots for both the Mega Millions and the Powerball are more than $300 million heading into this weekend and might grow even more before the drawing.